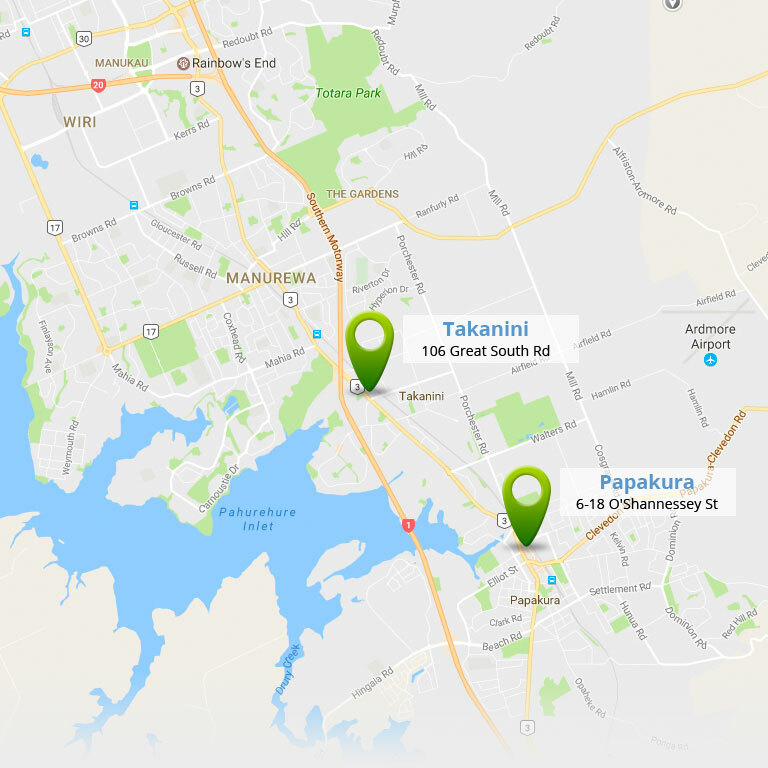 We provide an integrated health service to the Papakura and Takanini communities at two convenient sites. The Papakura and Takanini sites are conveniently located near train and bus routes. Each site has ample parking and is wheelchair accessible. Both sites have co-located services. Our Takanini clinic offers services including Radiology, Pharmacy, Dental and visiting specialists. Our Papakura clinic offers services including Radiology, Pharmacy, Dental, Physiotherapy, Podiatry, Osteopathy and visiting specialists. If you think you have a contagious disease, such as MEASLES please DO NOT enter the medical centre. Phone the clinic before you come on 09 299 9380 Or on arrival stay in your car in the carpark and phone the clinic. A staff member will assist you. From 1st July 2018 our hours are changing to meet the needs of our community. From 1st July Counties Urgent Care will open 8am - 10pm, Takanini Urgent Care will open 8am - 8pm. Counties Medical is an urgent care provider. We do not require appointments for accident or medical consultations. We are also a general practice providing quality health care to you and your family. Opening hours for the GP Clinic are Monday to Friday 8am to 5pm. Consultations are by appointment only. Our standard consultation time is 15 minutes.